FilmScene presents National Theatre Live, a groundbreaking series of live and recorded broadcasts of performances from the Royal Theatre in London. 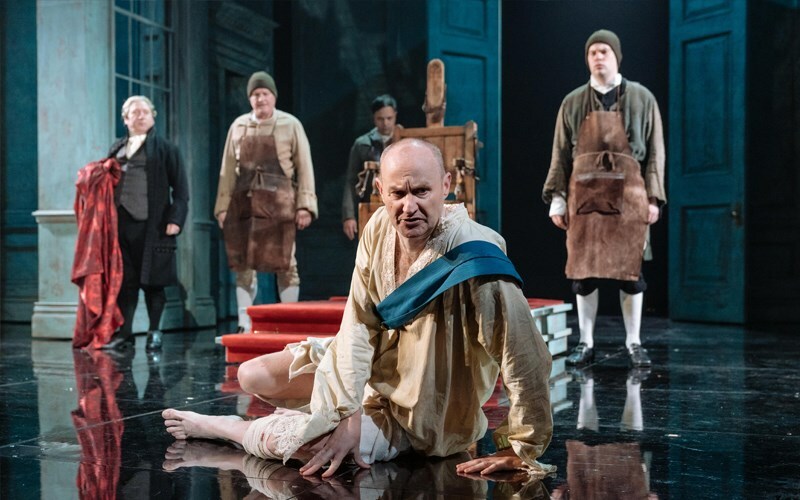 Presented by National Theatre Live, and in partnership with the Englert Theatre, The Madness of King George III is a multi-award winning play dramatising the final years of King George III’s reign of the United Kingdom, his battle with mental illness and the inability of the court to handle his condition. Presented by National Theatre Live, and in partnership with the Englert Theatre. 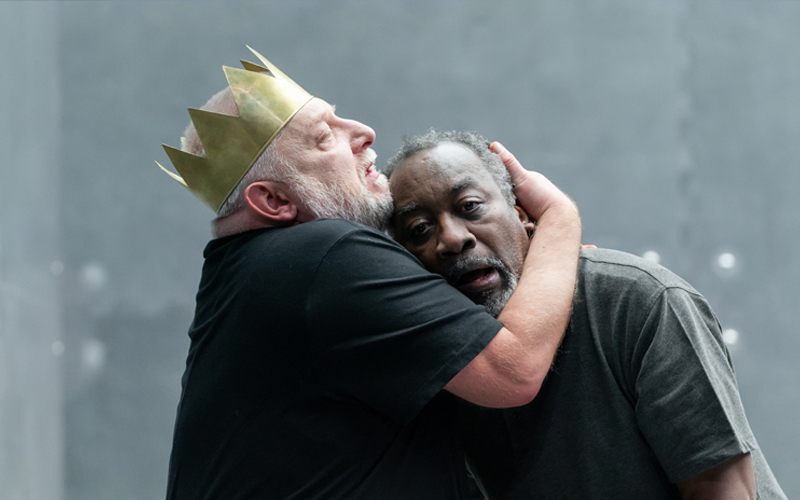 Richard II is irresponsible, foolish and vain. His weak leadership sends his kingdom into disarray and his court into an uproar. Seeing no other option but to seize power, the ambitious Bolingbroke challenges the throne. 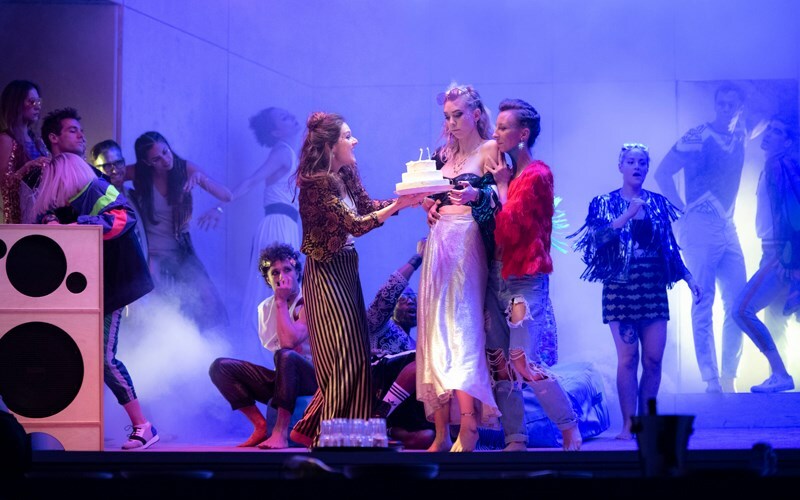 Presented by National Theatre Live, and in partnership with the Englert Theatre, this provocative production stars Vanessa Kirby (The Crown) as wild Julie, who throws herself a birthday party which descends into a savage fight for escape and ultimately survival. 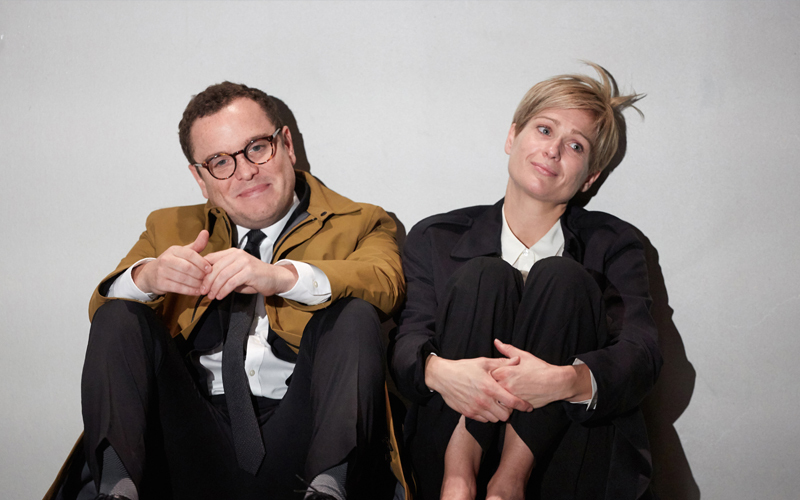 Presented by National Theatre Live, and in partnership with the Englert Theatre, I’m Not Running is an explosive new political drama exploring personal choices and public consequences written by Academy Award-nominated writer David Hare (The Reader, The Hours). Presented in partnership with The Englert Theatre, and with the support of M.C. Ginsberg, FilmScene is the proud host of the second decade of world-class theatre performances broadcast live from the Royal Theatre in London.